Born at Arnprior, Ontario on 22 September 1848, son of James and Elizabeth Hartney, he received an education at the Pakenham High School, after which, from 1870 to 1875, he went into business with James M. Robertson. He spent several years working at Arnprior before moving to Manitoba in 1882, where he farmed for six years at the present site of Hartney. In 1890, he bought the general store of W. H. Hall & Company, then located at Souris, and reopened it and a post office, founding the town of Hartney. 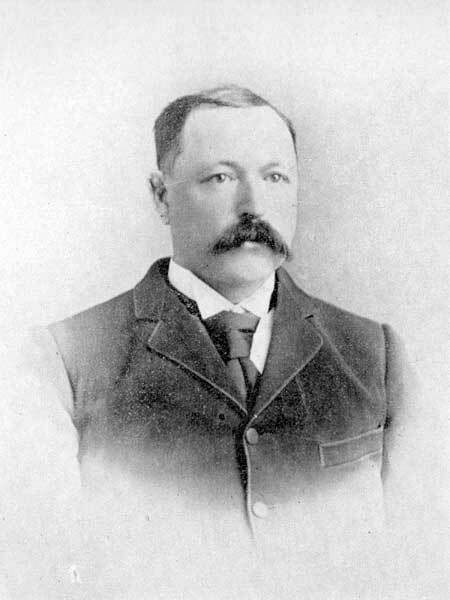 In 1891, he was elected Reeve of the Rural Municipality of Glenwood then, in 1892, a member of the provincial legislative assembly for the new constituency of Avondale. He was defeated in the 1896 general election. He was married twice; first to Sarah Jane Cowan, on 10 August 1870 (she died in 1877) and second, to Annie Evans Cuthbert. He had six children. In January 1900, he was appointed a provincial immigration agent based at Toronto, Ontario. He held the position until December 1915 when the position was abolished. He died at Toronto on 27 December 1924.